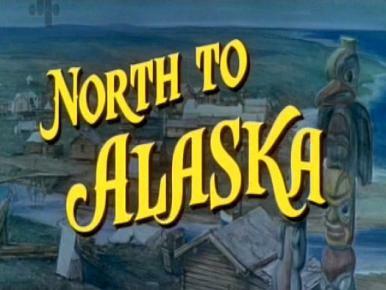 Main title from North to Alaska (1960). In 1900, two successful gold prospectors have woman trouble. 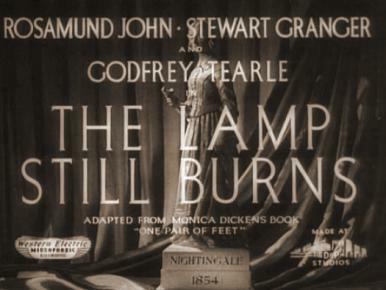 Main title from The Lamp Still Burns (1943). 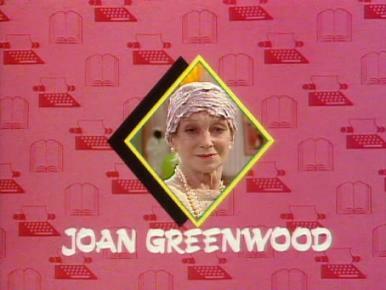 Adventures of wartime probationary nurses. 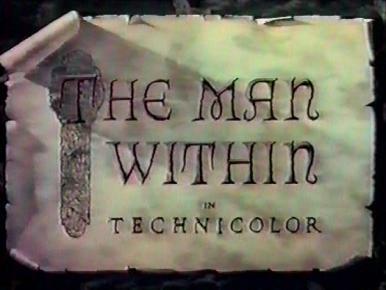 Main title from The Man Within (1947). 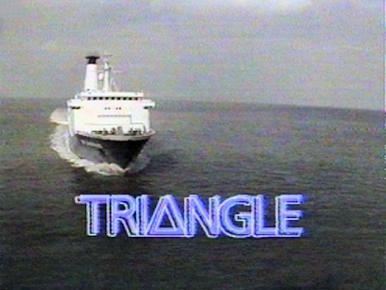 An orphan boy discovers that his mysterious new guardian is a smuggler. 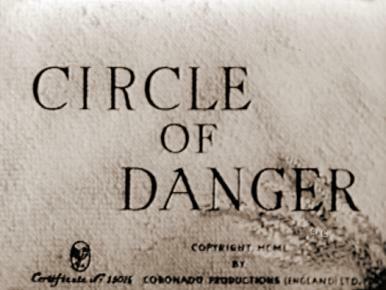 Main title from Circle of Danger (1951). 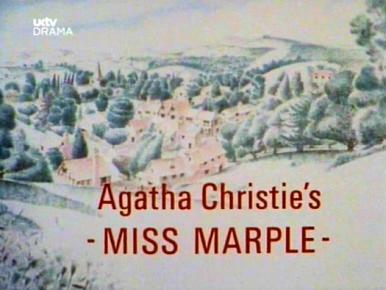 An American in England investigates the strange death some years earlier of his brother during a commando raid. 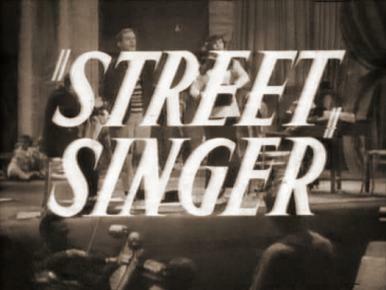 Arthur Tracy, Arthur Riscoe and Margaret Lockwood in a film clip from The Street Singer. 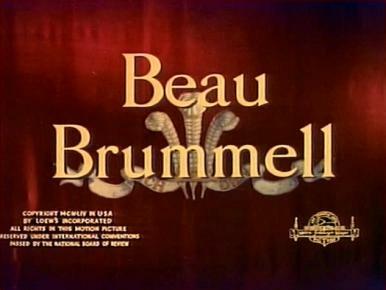 Main title from Beau Brummell (1954). A regency dandy enjoys a close relationship with the Prince of Wales; when this is eventually withdrawn, he dies in penury. 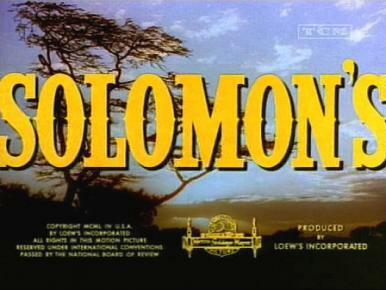 Main title from King Solomon’s Mines (1950). Explorers in Africa persuade an exiled chief to help them find a diamond mine. 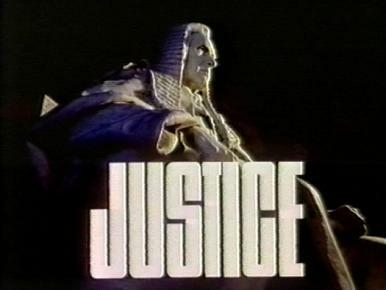 Main title from Girls on Top (1985-86) season one. 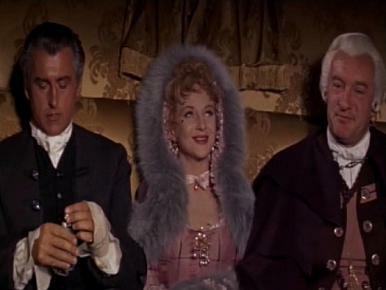 Stewart Granger, Joan Greenwood and George Sanders in a film clip from Moonfleet. Stewart Granger and Joan Greenwood in a film clip from Moonfleet. 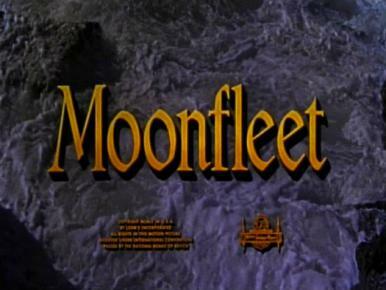 Main title from Moonfleet (1955). 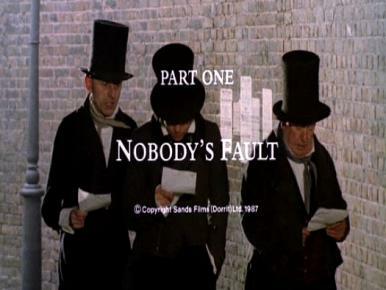 In Dorset in 1770 an orphan boy finds that his elegant guardian leads a gang of smugglers. 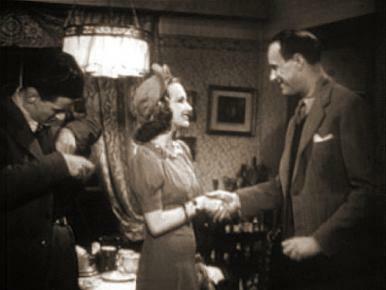 Cyril Chamberlain, Joan Greenwood and Jonathan Field in a film clip from He Found a Star. 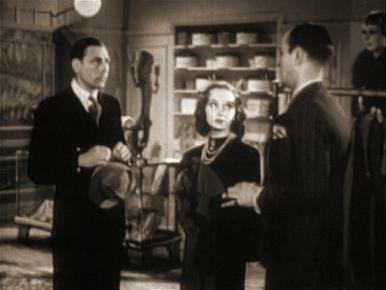 Joan Greenwood, Barbara Everest, J. H. Roberts, David Evans, Sarah Churchill and Vic Oliver in a film clip from He Found a Star. 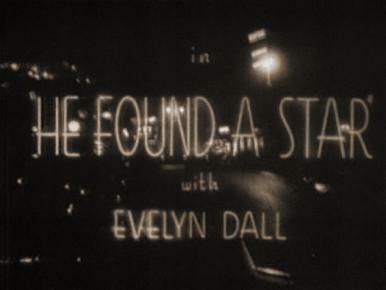 Main title from He Found a Star (1941). 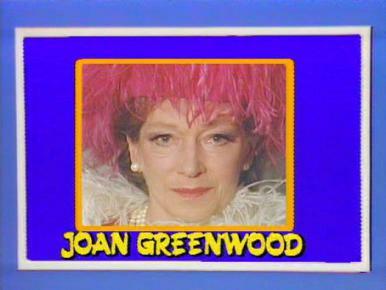 A theatrical agent loses his star singer and thinks again about his secretary.